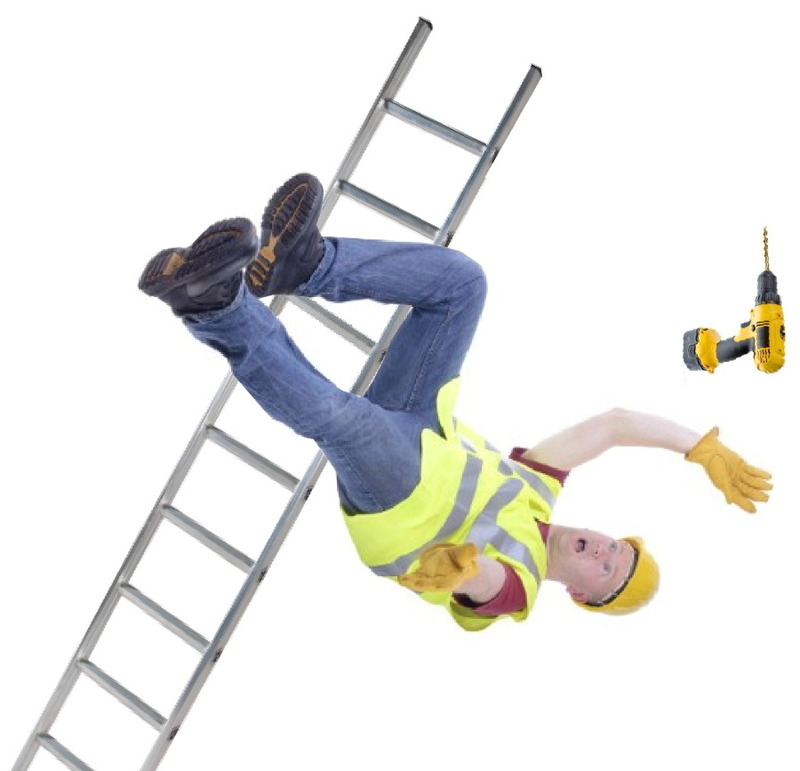 In the Republic of Ireland, falls from ladders account for up to two fatalities and 220 injuries each year. Click here for details of how to order for shipping to the Republic of Ireland. We regret you cannot order online outside the UK.